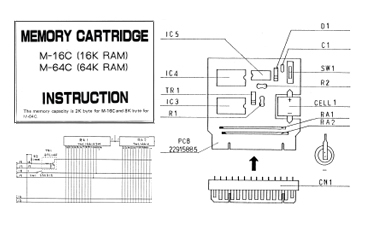 SYNTHESIZER COMPUTER DESCRIPTION GET IT! CTRLR - This freeware utility lets you control any MIDI enabled hardware: Synthesizers, Drum Machines, Samplers, Effects, etc... 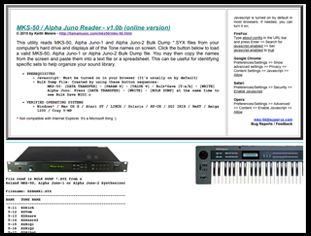 Runs on Mac, Windows or Linux as standalone software or can be used as VST or AU plugins in your favorite DAW's. 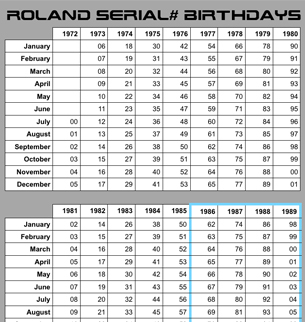 The program uses a collection of custom designed panels designed by users. 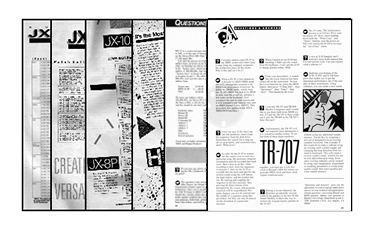 Download the CTRLR program and the panel for your synth or create your own design. 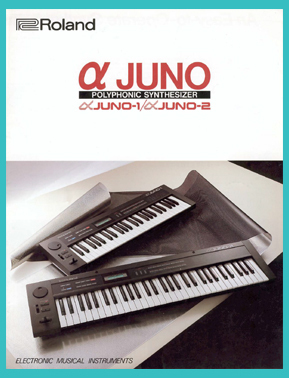 Several synths are currently supported including Roland MKS-50, Alpha Juno-1, Alpha Juno-2, MKS-70, JX-8P, MKS-80, Juno-106, Korg, Yamaha, Moog, Akai, Emu, Waldorf, and more. 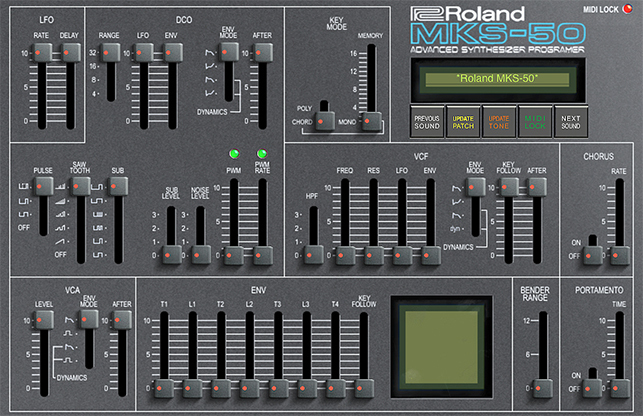 One of my favorite panels is for the MKS-50 / Alpha Juno / SynthPlus and it works as an excellent software replacement for the PG-300 hardware programmer. This panel is a free download available from audiobombs.com here and it works as good as it looks. I highly recommend this one as your main "go-to" software based Tone editor. Damn!... I love free software! 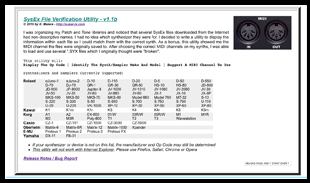 SYNTHESIZER FILE FORMAT DESCRIPTION GET IT! 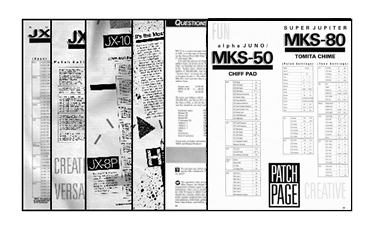 A collection of scans featuring MKS-50 and Alpha Juno-1 & 2 Patches. 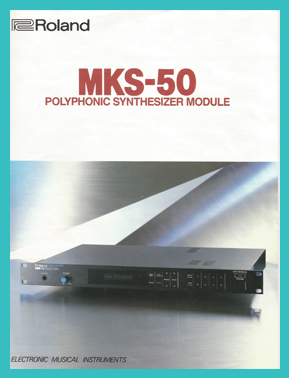 These are from the late 80's, early 90's RUG Magazine which used to have parameter settings listed for new Patches and Tones for the MKS-50 and Alpha Juno-1 & 2 and other synths each month. Also included are Questions and Answers Columns. 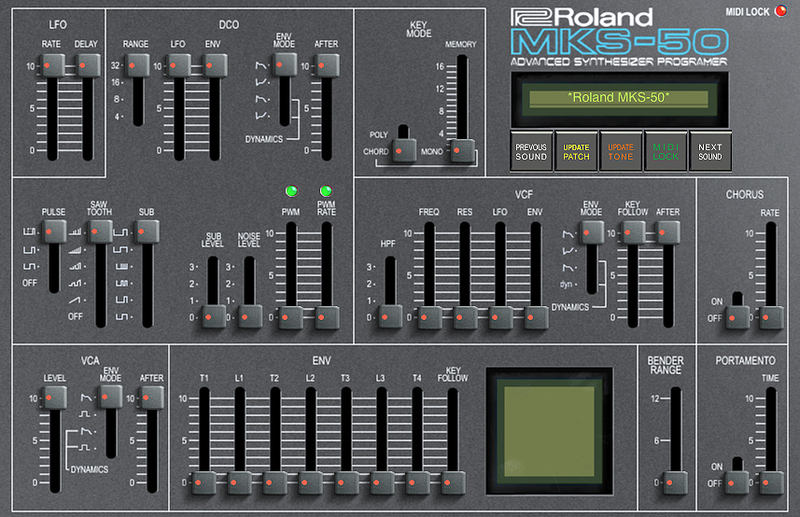 I always looked forward to every new issue to see what was on the Patches Page and then program them into my synths. A great collection of sounds. 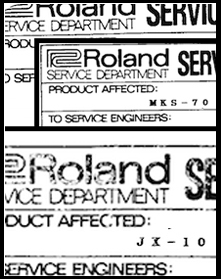 Another collection of Patch Sheets featuring the D-5/10/20/50/70/110, DDR-30, GK-1, GM-70, GP-8, JD-800/990, JX-3P/10, ME-5, MKS-20/70/80, MK-80, MPD-4, S-50, TR-505/707/808, U-20, Roland Checksum Info plus Questions and Answers Columns. A giant collection of sounds.